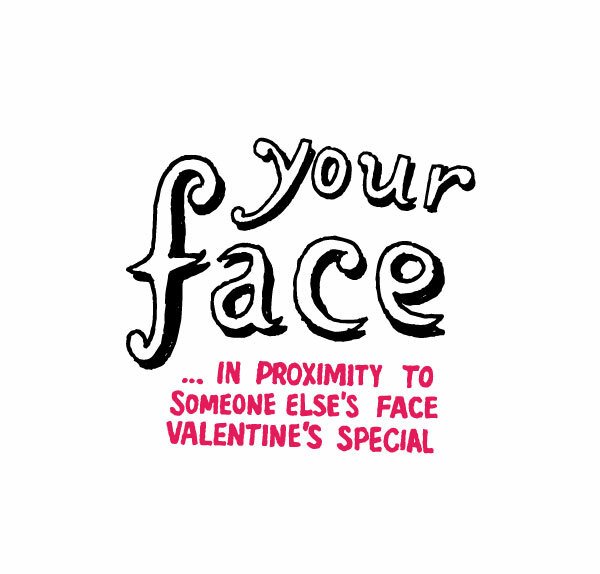 Your Face Blog makes your Valentine's dream come true in the form of a drawing. 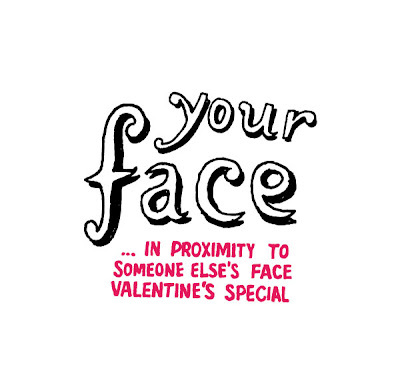 Just leave a comment here revealing who your dream date is (you should probably send me a photo of your face too) and I'll make an illustration to commemorate a special night that never happened. The most amusing/interesting suggestions will be appearing here between now and Feb 14th. 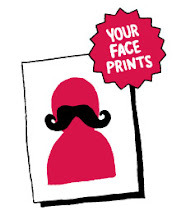 Your Face has finally entered 2011. Happy new year everyone!